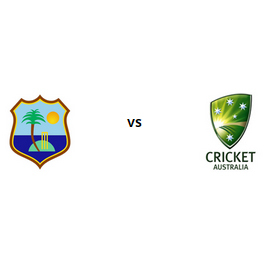 Australia are touring West Indies to play 2 Tests, we will be bringing you betting tips, and match previews of both matches. The full strength team Australia defeated the new look West Indies in the opening Test of the two match series and looks favourite to clinch the next one. Team Australia has reached West Indies to take part in a mini series comprising two Tests and both units will be fighting hard for their supremacy.